If you’re avoiding the dentist because of fear or anxiety, you’re not alone. 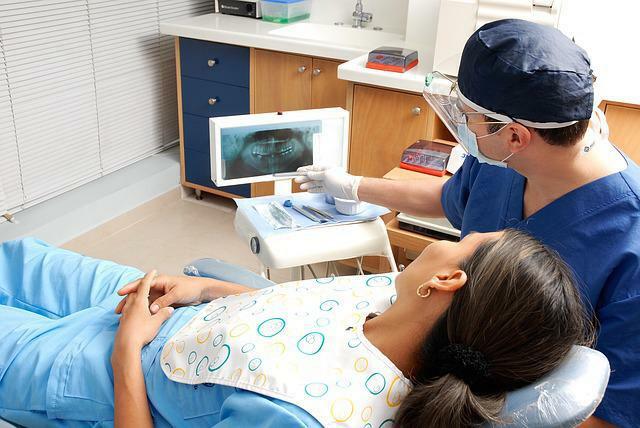 Up to 20% of Americans skip their regular dental visits because they’re afraid to go. 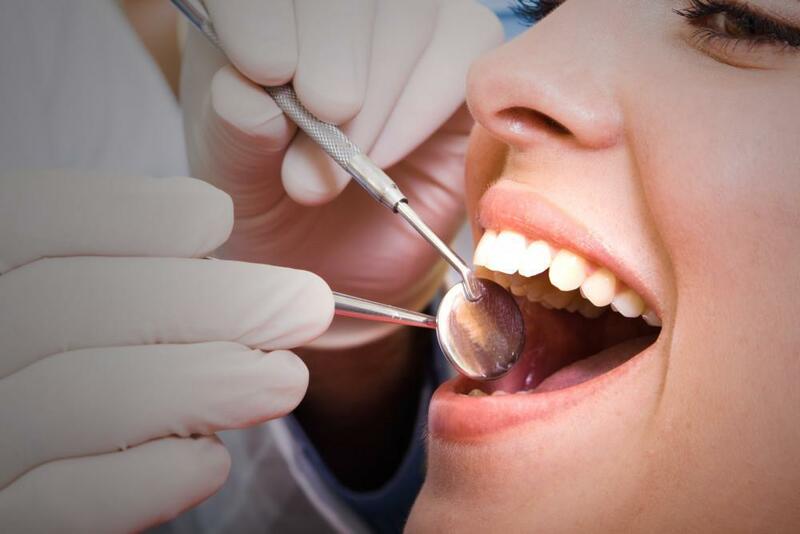 We understand how deeply you may fear coming in to see us at Couture Smiles Dental Group, which is why we offer sedation dentistry to ease your anxiety so we can keep your teeth healthy. 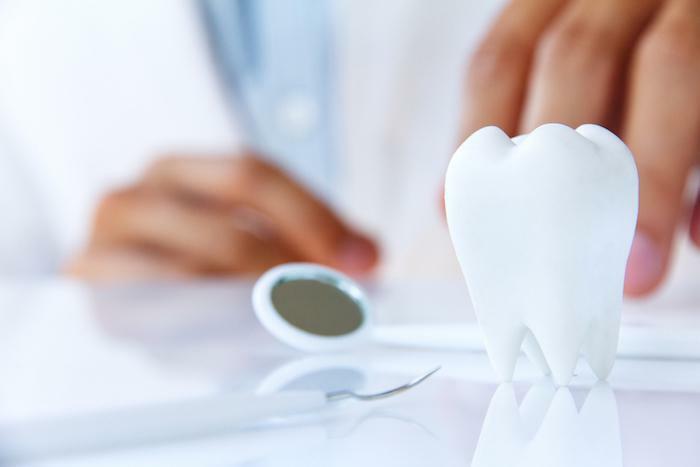 It may be normal to feel a bit nervous when coming in to see us, but if your nervousness sends you into a panic or leads you to avoid dental treatment altogether, you may be dealing with dental anxiety or phobia. Dental anxiety and dental phobia are different conditions. Dental anxiety is a little less severe than dental phobia, but no less important. If you’re dealing with anxiety related to coming in to the office, you may feel an exaggerated sense of fear and nervousness. A dental phobia causes extreme fear and leaves you nearly panic-stricken at the mere thought of going to the dentist. 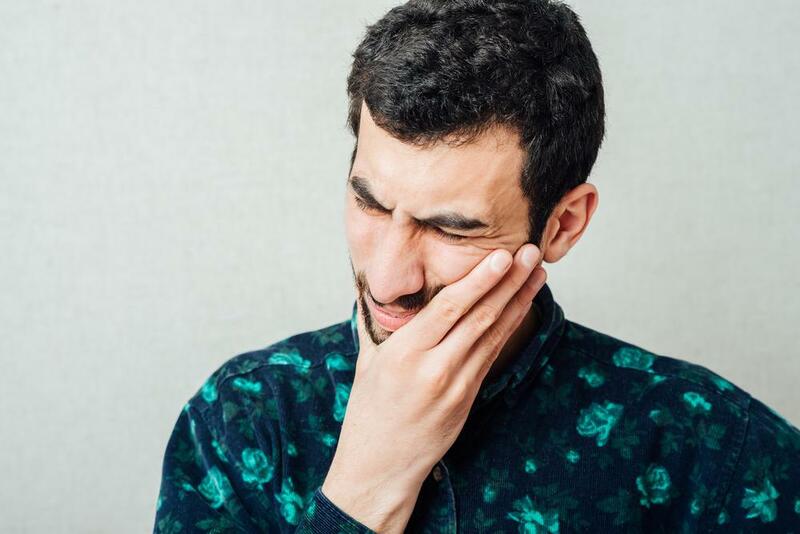 While dental anxiety and dental phobia are different, both can lead to oral health problems if your feelings keep you from going to the dentist. People with dental phobia are more likely to experience gum disease or tooth loss. Avoiding regular cleanings may also cause tooth discoloration or bad breath, which may affect your self-esteem or make you want to avoid social situations. Avoiding the dentist can also impact your general health by increasing your risk of heart disease, and may even lower your life expectancy. For us to be able to help you get in for your checkup and cleaning, you need to be honest about your level of fear and how we can best help you. We’ll explain exactly what method we think will work best for you during treatment and let you know what to expect before and after so there aren’t any surprises. Pain may be the driving force behind much of your fear, but modern dentistry has made many dental procedures nearly painless. Our goal is to improve your oral health with as little pain as possible. If you’re in need of a dental visit, but your extreme fear and anxiety is stopping you, we can help. Call today or book an appointment online.